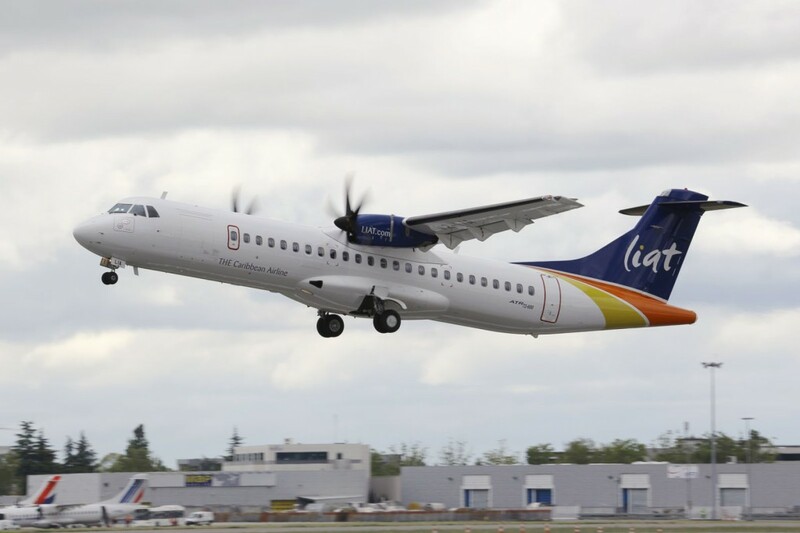 ST. JOHN’S, Antigua, October 26, 2015 – LIAT, The Caribbean Airline, has launched online check in, giving customers the option to complete their check in formalities on the internet, at their own convenience, while avoiding queues at the airport check in counters. Starting October 26, online check in can be done on www.liat.com 24 hours before the scheduled departure of the customer’s flight and up to two hours prior to departure. The new service is available to LIAT customers in possession of a valid revenue ticket, who are travelling with hand baggage only. The service is currently available to customers travelling from Antigua, Barbados, Grenada, Guadeloupe, Martinique, Puerto Rico, St. Kitts, St. Lucia, St. Maarten and Trinidad. Further destinations will be added in due course. After having completed the online check in formalities, customers can print their boarding pass and proceed through immigration and security and they can go straight to the departure gate. Customers with baggage to be checked in should arrange to be present at the airport check in counter at least two hours before their scheduled flight departure time. Online check in is not available to customers requiring special assistance or booked on a stand-by basis.